Now, to enter this giveaway you will need to leave a comment telling me something else you would like to find in the box. Remember nothing huge, more like stocking stuffers. 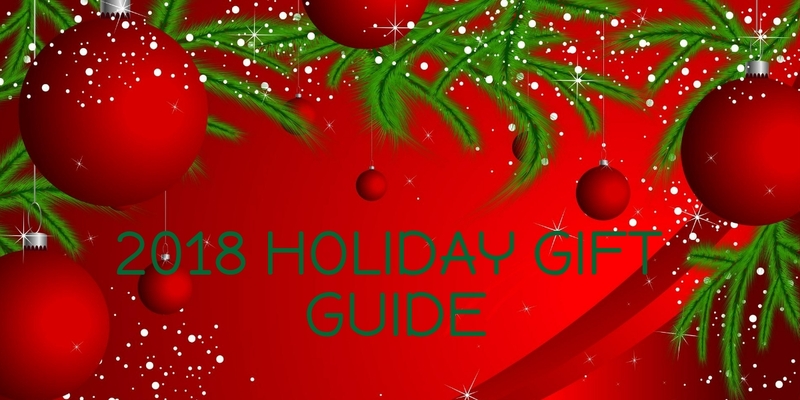 There are also going to be a few giveaways of products reviewed in the gift guide so be sure to come back and check in to see what has been added. They will not always say giveaway, so you will just have to check. I would like to see a nice seasonal hand made soap in the gift box. I would love to see some sample body sprays! I would like a tinted lip balm. I would like to see purse size hand crème. I would like to see a watch. Yes, body sprays would be nice! I would love to see one of those bath bombs that you put in your bath! I would love to see an Amazon gift card for a small amount or comfy socks! I would like to see some yummy mints that could be carried in my purse. I'd love to see scented hand lotions. I would love to see some chocolate in the box! I would like to see a small tube of quality hand lotion. I would like to see a holiday scented candle or some warm fuzzy socks. I would like to see socks. I would love to find some hand cream! I think some jingle bells....like earrings or a simple necklace would be awesome....cannot go wrong with festive! I would like to see candy or gift cards! Something to pamper myself with, like a face mask or a bath bomb would be really nice. I would love to see hand lotions or room spray. I would love to see some lavender oil. I think some dark chocolate would be nice. I would love maybe an essential oil. Thanks for the giveaway! I would like for it to include hand cream and/or lip balm. I would love to see some hand lotions. I'd love to see some little shower gels in there! I would like to see body oil. I would love to find warm socks, a book and the ingredients for hot chocolate with peppermint schnapps. I’d love something chocolate and chapstick! I'd like to see some hand sanitizer. Maybe some kind of gift card. I think that would be nice to get. I'd love to see a bath bomb. I like to relax in a bath at night, and haven't tried one yet, but interested. Thanks for the chance! I like lip balm, soap and gift cards. Lip gloss or chapstick is what i'd look forward to.